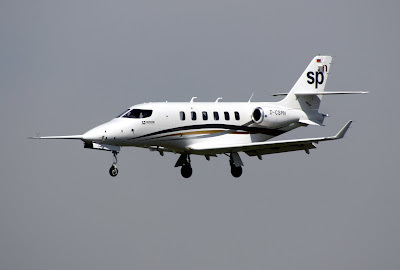 First to break cover is Daher-Socata, manufacturers of the TBM850. The French company has teamed up with Allied Aviation Technologies to continue development of the Grob SPn jet. When Grob declared bankruptcy, AAT acquired some of the assets, including the remaining development airframes and the IP.